There are plenty of travel sites that tell you how to do things the right way — but as every traveler knows, sometimes things go wrong. In his bi-monthly travel mistake series, TPG Contributor J. Keith van Straaten invites you to learn from his mistakes — his many, many mistakes. 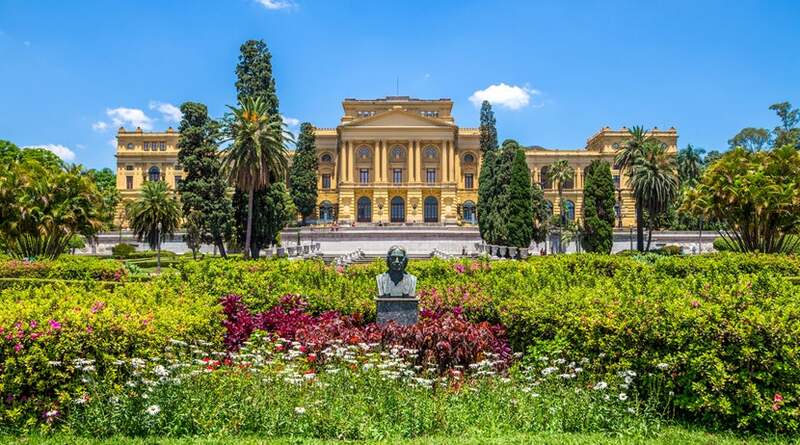 On May 20, 2015, I found a great deal: a round-trip from Los Angeles (LAX) to Iguazu Falls, Brazil (IGU), connecting both ways in Lima, Peru (LIM), for $399.97. Traveling on LAN airlines, a Oneworld alliance member, I was set to earn 11,828 AAdvantage miles at less than 3.5 cents per mile. Plus, booking the ticket through the American Express travel website earned me 2x the Membership Rewards points and helped me meet the minimum spend required on my new American Express Platinum card! Happiness = a trip to Iguazu Falls in Brazil. Photo courtesy of Shutterstock. 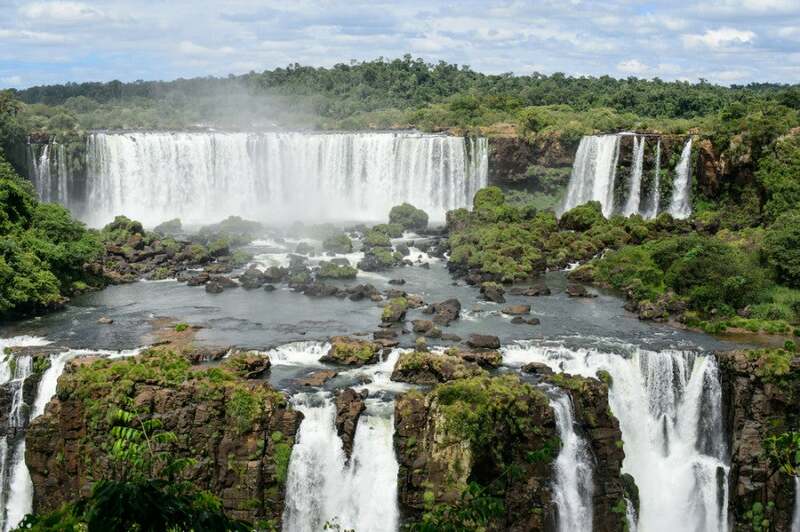 Oh, and I’d get to go to Brazil for the first time and see the Iguazu Falls, one of the most amazing sites in the world. The trip was to take place in October, and as the date approached, I filled in the itinerary with bookings for hotels, rental cars and side trips. I solicited suggestions for my visit from friends, got some specific São Paulo restaurant tips from a native, ordered my favorite travel guide book, arranged for a catsitter, checked the weather and even refilled my travel shampoo bottle. I was ready. I tried to select my seat for the flights, but when I went to the LAN website, I was told that seats wouldn’t be assigned until the flight was open for check-in — 24 hours prior to departure. While I figured that was the catch of such a cheap ticket, I still didn’t want to end up in a middle seat for the nine-hour flight to Lima. 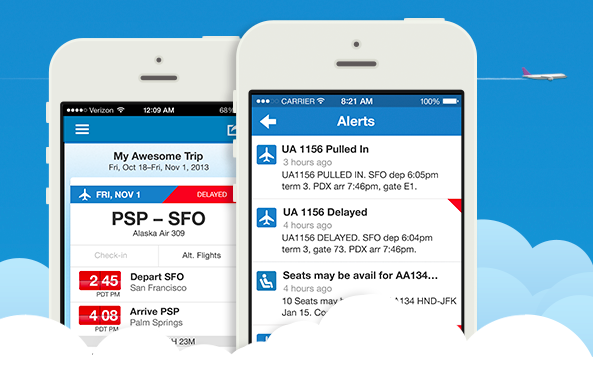 When you store your flight details on the upgraded TripIt Pro app, it alerts you when your check-in is available. Fortunately, I use the TripIt app (upgraded to TripIt Pro as a perk with my Barclaycard Arrival Plus World Elite Mastercard), which alerts me as soon as it anticipates check-in is available. The night before the flight, while I was on a short visit to Chicago, I got a notification on my phone from TripIt and went to the LAN app to check in. I was able to check in and select my seat on the connecting flight from LIM to IGU, but when I tried to select a seat from LAX to LIM, I couldn’t. I was told I’d have to see an agent at the ticket counter at LAX. That was strange, I thought — but then I remembered that the previous month, I had gone to Buenos Aires, Argentina (it’s been a busy autumn) and encountered a similar message. In that case, it turned out that the airline had no record of my paying the reciprocity fee required for US residents. And once I showed proof of this, it was smooth sailing the rest of the way. So, before taking off on the flight back from Chicago (ORD) to Los Angeles (LAX) — where I’d have about 12 hours to rest and repack for Brazil — I did an Internet search for “Brazil reciprocity fee”… and discovered something I can only wish I’d learned earlier. Not having a visa to Brazil could leave you feeling left out of the frame. Photo courtesy of Wikipedia. As a US citizen, I didn’t just have to pay a fee, but I needed a visa — a visa that required at least five business days to be issued. Were there emergency exceptions? Yes, but a) I didn’t qualify for them and b) the consulate that issues the visa wouldn’t reopen until after my Brazil departure. It seemed I was stuck. On the flight back to LAX, I considered some possible workarounds, and upon landing, I made my way from United’s Terminal 7 to the LAN check-in counter at the Tom Bradley International Terminal. There, I explained my plight to Carlos the counter agent, who confirmed that indeed, my lack of visa was preventing me from getting a seat assignment. 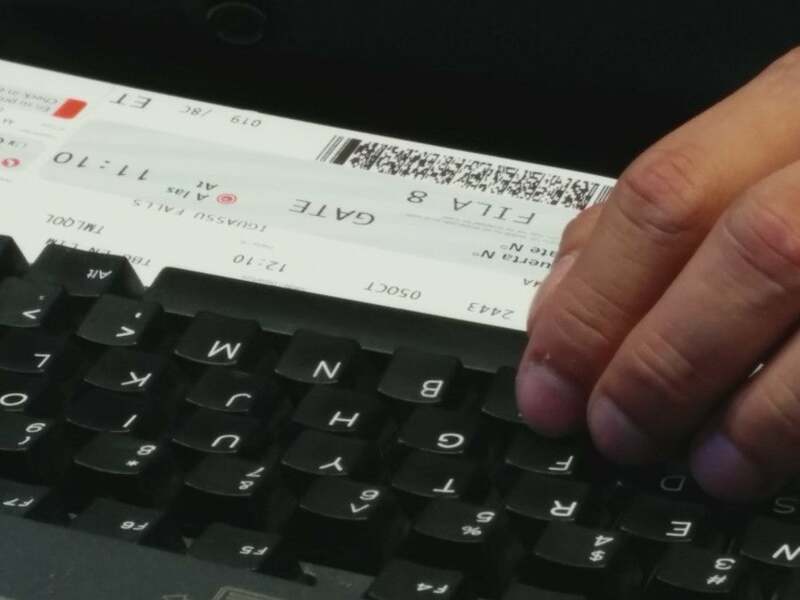 I waited anxiously as Carlos looked up my ticket options. Photo by the author. As I presented each of my ideas for fixing the situation, one by one, Carlos courteously and professionally shot them down. What if I took the flight anyway, only to be sent right back to the US once I landed in Brazil? (That way, I’d still get the mileage!) Nope, Carlos said. Without the visa, I wouldn’t even be allowed on the plane. What if I just got off at Lima? (I could plan an entire new Peru itinerary within a few hours!) Nope, said Carlos. If I didn’t get on my connecting flight from Lima to Iguazu Falls, LAN would cancel the rest of my ticket and I’d be stuck in Lima. 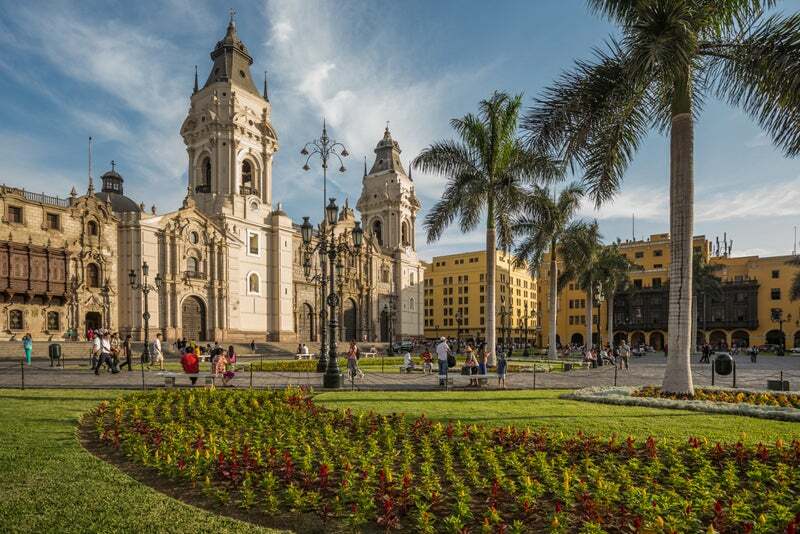 I could definitely picture myself in Lima. Photo courtesy of Shutterstock. What if I simply changed the ticket to go to/from Lima? (Again, Lima could be a fun spontaneous trip!) Yes, said Carlos, but he’d have to issue a new ticket, which would cost the $250 change fee, plus the difference in airfare — which, because I paid so little for my ticket, would come to an additional $598! I was tempted to buy my way out of this problem, but honestly — it just didn’t seem worth it. I thanked Carlos for his help … and skulked away. So instead of being in Brazil right now, I’m in my apartment in LA, canceling all the plans I made and wishing some travel mistakes didn’t cause an entire trip to be scuttled. Especially one I was looking forward to so much. I’d been so looking forward to seeing the Ipiranga in Sao Paulo…sigh. Photo courtesy of Shutterstock. Always check if an overseas trip requires a visa. And do it before you buy the ticket. There’s no consistency to visa policy: I’ve been to countries that require one well in advance (China), countries that don’t require one (Trinidad and Tobago) and countries that do but let you apply and pay for it when you get there (Nepal). But at least there are ways to earn bonus-category points for a visa purchase — once you know to make a visa purchase in the first place. The travel industry could easily be more helpful — but isn’t. 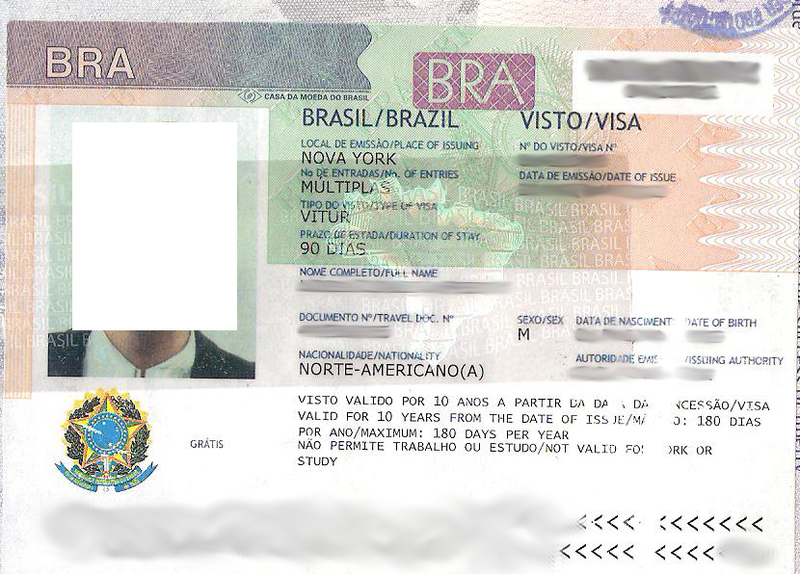 Should I have checked on the need for a visa to visit Brazil? Yes. (At least I’m not the first person to be in this position.) But I also think it’s ridiculous that I wasn’t alerted to the need for this visa (and the time required for it to process) by the online travel agency, airline, hotels and rental car companies I contacted while planning this trip — especially since it’s in their interest for me to do so. Why should travelers have to research the need for a visa separately from their flight, hotel, rental car and other bookings? Forgive your travel mistakes – even the big ones. I won’t pretend this doesn’t hurt, but I will get over it … and hopefully soon. Delete your canceled trip from the TripIt app. Otherwise, you’ll continue to get alerts to check in to flights, hotels, and rental cars you would have been enjoying. It’s like a ghost trip, a reminder of what you’d be doing now if you weren’t home, without a visa.